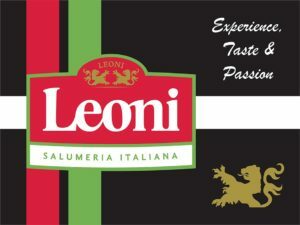 Salumificio LEONI will participate in BELLAVITA Expo from 8 to 10.01.2018 in Amsterdam. We are launching there PRO a new project for new products in a new packaging. It is We want to help you in satisfying the most demanding clientele. Stay tuned to know more about it.